Deliciously invigorating for breakfast and throughout the day. Organic Assam TGFOP Tea Type: Black Tea This complex, textured tea has smooth top notes with sweet and robust flavor. The organic, black tea is grown in Assam India and traditionally enjoyed as a breakfast tea. Health Benefits: Improves circulatory health, promotes a healthy immune system, relieves tension. Steep Time: 3 Minutes at 212 degrees F Process: Black tea is the most flavorful of all the tea types; it is allowed to fully ferment before it is dried and undergoes the strongest oxidation process making it much stronger than the other less-oxidized teas. 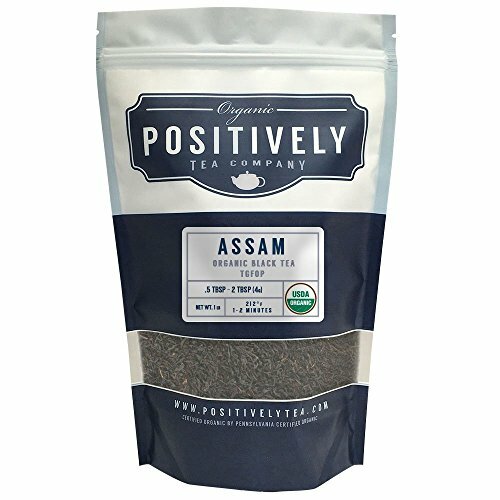 About Positively Tea Positively Tea is a USDA organic certified tea company specializing in high-quality loose-leaf teas from all over the world. How To Brew Water: Start with clean, fresh water and heat according to the specifications located on your tea label. Every tea is different! Water temperatures range 175-212 degrees. Amount: Different tea types call for different measurements be sure to experiment to find your positively perfect ratio! On average, we recommend 1-2 rounded tablespoons. Time: The longer you steep, the stronger your cup! We recommend between 2-7 minutes depending on tea variety. What Is In My Tea? No unwanted chemicals or harsh additives, only naturally derived flavors and positivi-tea! Twinings famously started selling their specialist teas in 1706 from London's Strand, during this time the most popular drinks in England were coffee, gin and ale. Although tea had been drunk in China for thousands of years, it had only just been imported to England. Thomas Twining enjoyed tea, so eventually he decided it was time to share it with England, where his customers enjoyed the benefits for the first time. When selling his tea he sold only the highest quality, and today Twinings maintains that philosophy. Ten generations have passed and Twinings continue to ensure that they keep the quality the best it can be. 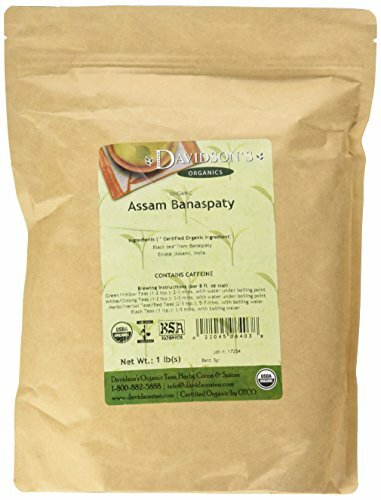 Assam, in North East India, produces one of the most famous teas. A rich and strong, deep amber tea that goes perfectly in the evening instead of coffee. 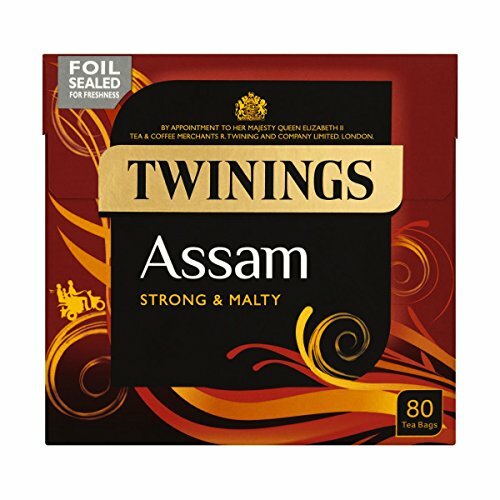 STRONG, RICH & FLAVOURY ASSAM TEA A premium full-bodied black tea from the state of Assam in north-east India. Harvested during the peak second flush summer season, the tea is characteristic of a dark red colored liquor with an intensely aromatic nose and hints of malt & dark chocolate in every sip. 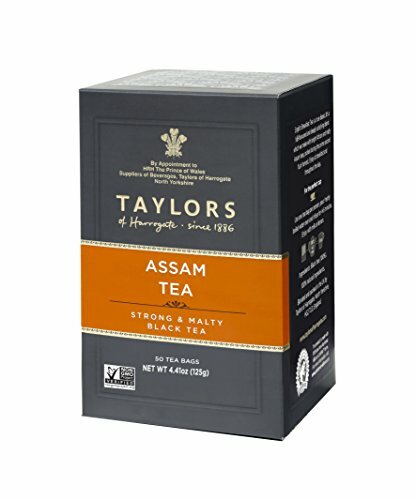 An expertly blended Assam Tea which makes for a perfect breakfast or afternoon tea. Can be served with or without milk. 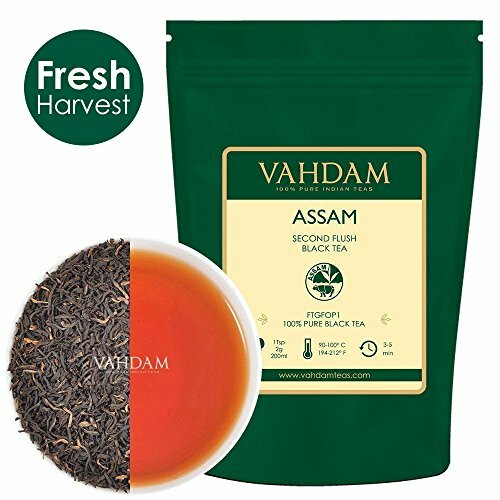 A BRAND WITH A DIFFERENCE Based in India, VAHDAM is disrupting the traditional supply chain of tea. We procure garden fresh Darjeeling Teas direct from plantations within 24-48 Hours of harvest which are then immediately packaged to preserve freshness & flavor. All teas are shipped to consumers worldwide direct from our packaging factory at source in India. By cutting out all middlemen, we are able to make available the freshest quality tea at the best price, fastest. Plus, all our teas are certified to be 100% Pure by the Tea Board of India, Ministry of Commerce, Government of India. Taste the Vahdam Difference & decide for yourself. 30 DAY - 100% MONEY BACK GUARANTEE If you dont like the tea, we will issue a 100% MONEY-BACK REFUND IMMEDIATELY, no questions asked. So go ahead, SHOP TODAY without hesitation. Malty, full flavored black tea. Wonderful with milk. From famed organic Indian estate. 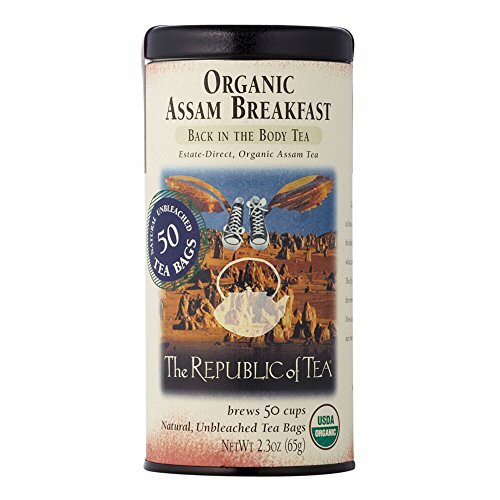 The Republic of Tea's Organic Assam Breakfast Tea is for those who are looking for a pure, premium black tea with superior taste. Organic Assam black tea leaves are grown on Rembeng Estate in Northern India, where they are hand picked for quality. Only the finest tea leaves with golden tips and hearty bodies are selected. 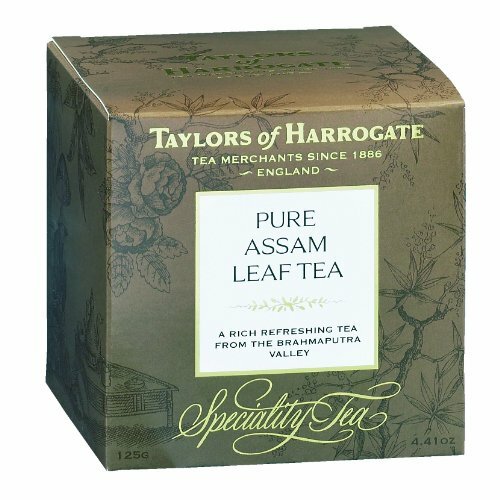 This premium is certified by the Tea Board of India, making this one of the highest quality Assam teas available. Enjoy the malty and robust characters of this pure, unblended tea and savor the taste of India. To make Assam tea, simply heat fresh, filtered water to a rolling boil. Then pour water over tea and steep for 3-5 minutes. 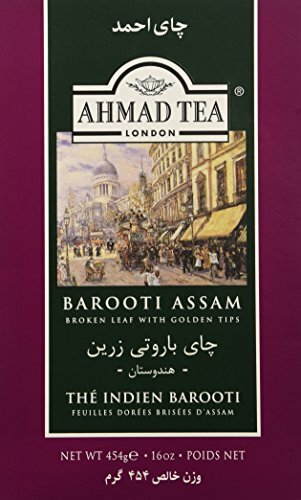 Looking for more Assam Tea similar ideas? Try to explore these searches: Handmade Paper Envelope, Acrylic Nail Polish, and Building Cat Tree. Look at latest related video about Assam Tea. Shopwizion.com is the smartest way for online shopping: compare prices of leading online shops for best deals around the web. Don't miss TOP Assam Tea deals, updated daily.